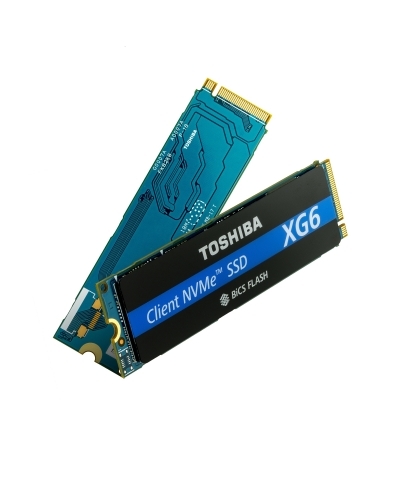 TOKYO--(BUSINESS WIRE)--Toshiba Memory Corporation, the world leader in memory solutions, today announced the launch of the industry’s first  SSDs utilizing 96-layer, 3D flash memory. Sample shipments to OEM customers start today in limited quantities, and Toshiba Memory Corporation will gradually increase shipments from the fourth calendar quarter of 2018. Toshiba Memory Corporation announced the launch of the industry's first SSDs utilizing 96-layer, 3D flash memory.